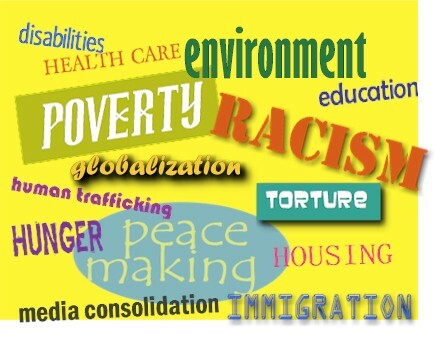 Wondering what real world topic your students should tackle next? The engagement, passion, and ownership that comes out letting students choose their own topic for exploration is pretty powerful. First – Think about the goals: What does this task, project need to accomplish? What learning goals do you need address? For example, if I’m focus on the Common Core Standard RI.1 (citing textual evidence), I want to make sure that students need to cite evidence from informational text when creating their final product. If I’m focused on students understanding of the concept of federalism, the issue needs to deals with that. Small groups discuss which topics are the best based on the criteria generated by the class. Students vote on topics to narrow down the list to the top three. A few students make arguments for each of the top three options. Third – Reflect and refine. Try it out and let us know what issues matter to your students and what you learned about letting students choose their own topics.